Why Rent !! 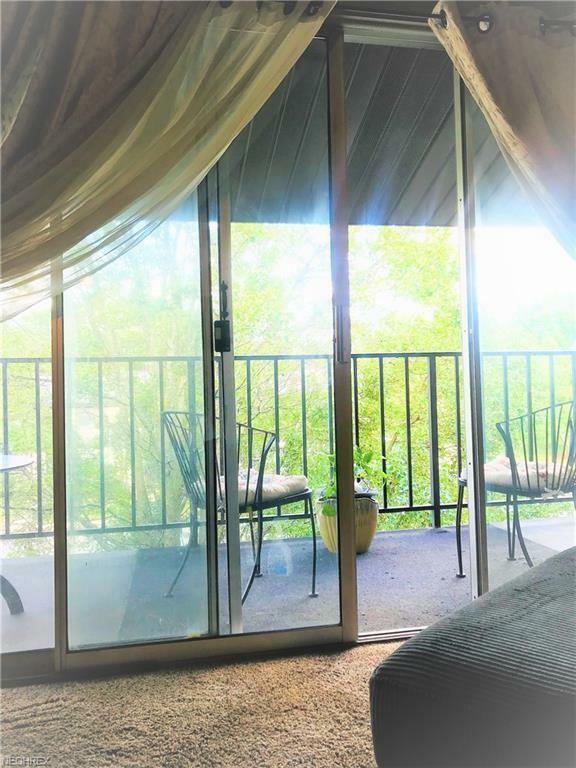 Welcome to no maintenance living with large MBR and MBR walkin closet with private balcony off LR. 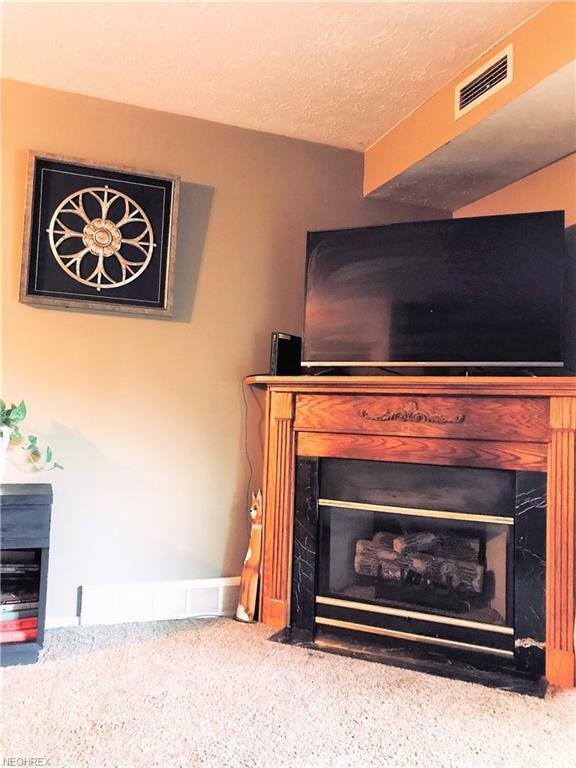 Enjoy gas fireplace in LR on cold nights with no snow shoveling ! 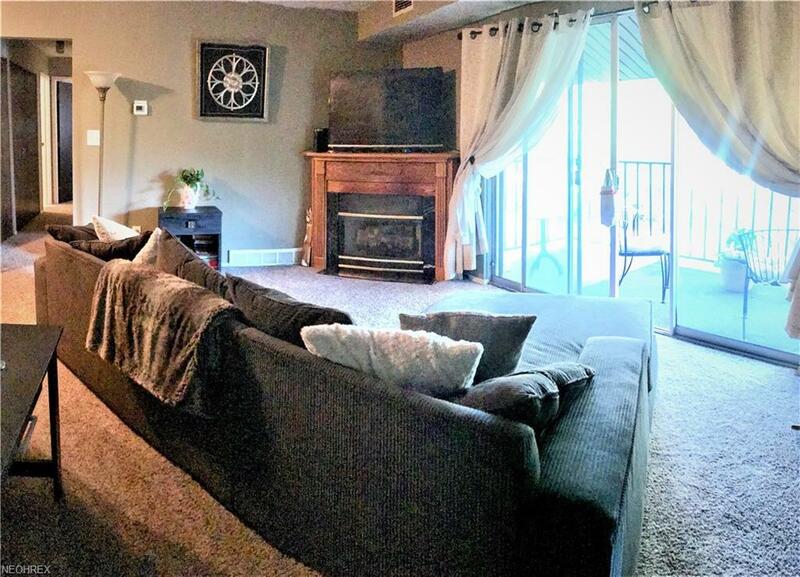 Home includes all appliances and window treatments ! Move right in and start enjoy maintenance free living that is less expensive than rent while building equity. Association fee includes picnic area w/grills, pavilion, basketball court, baseball field, walking trails and lake. See attached pictures of common area - also 3rd level locker for extra storage. Reserved carport space for parking and large WIC off hallway in unit for bikes, golf clubs etc. 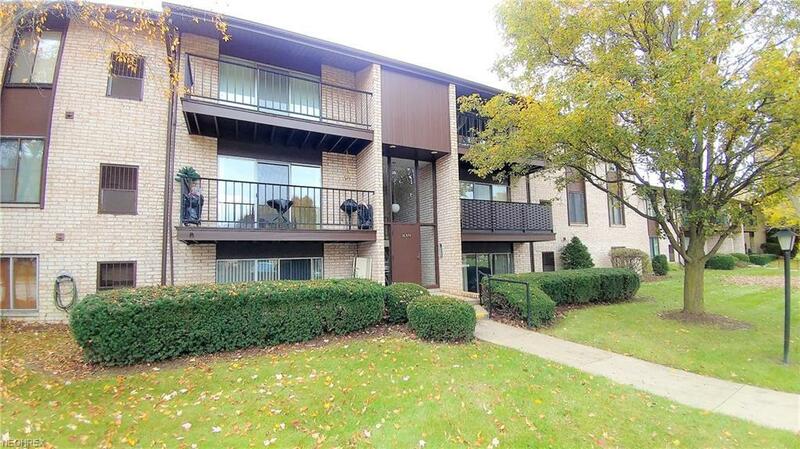 Conveniently located near major highways, city schools, shopping, Recreation Center, MetroParks and airport !